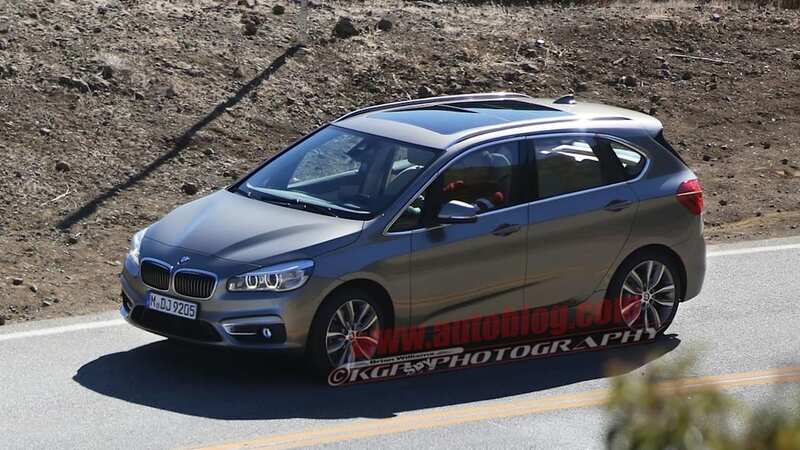 Based on the effort – and money – BMW is spending to break off the coupes and convertibles in its lineup as even-numbered models (like the new 2 Series and 4 Series), we figured the production version of the 2012 Concept Active Tourer was a lock to wear the 1 Series GT name. 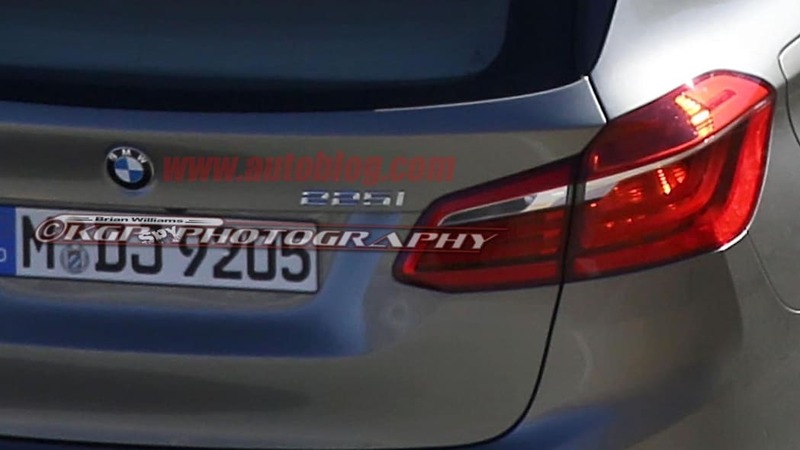 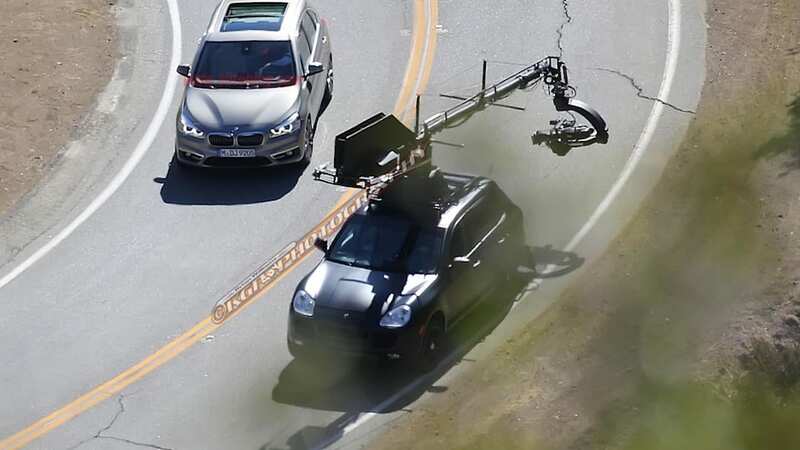 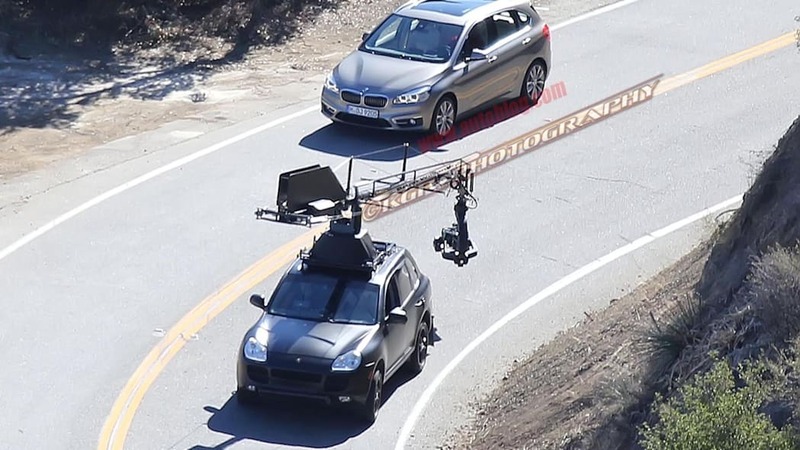 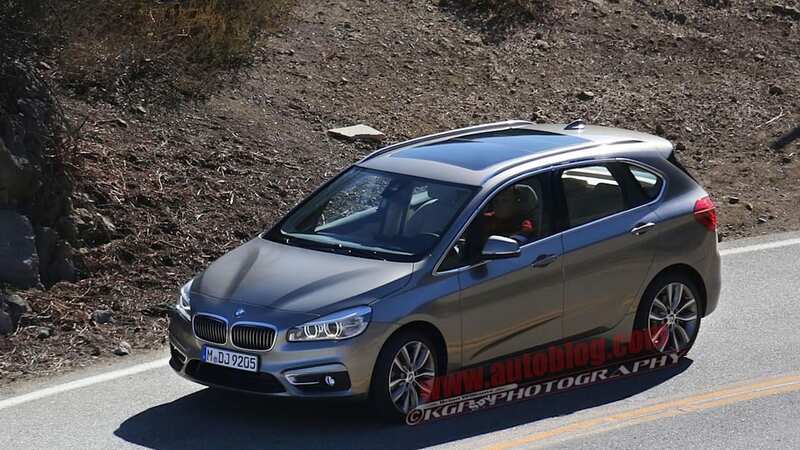 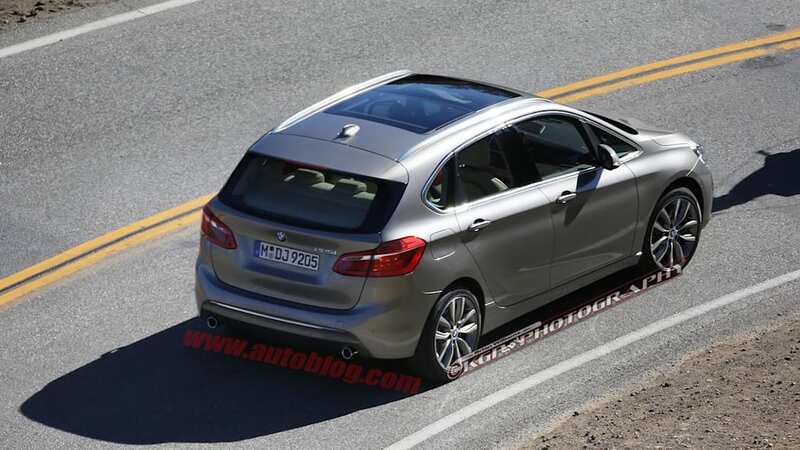 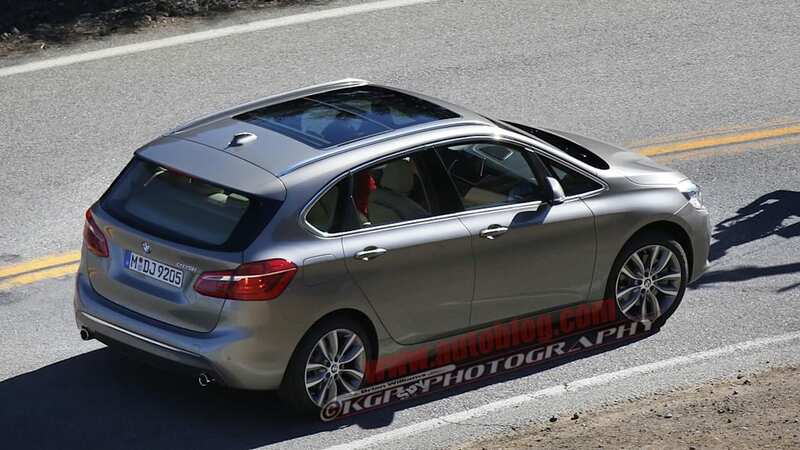 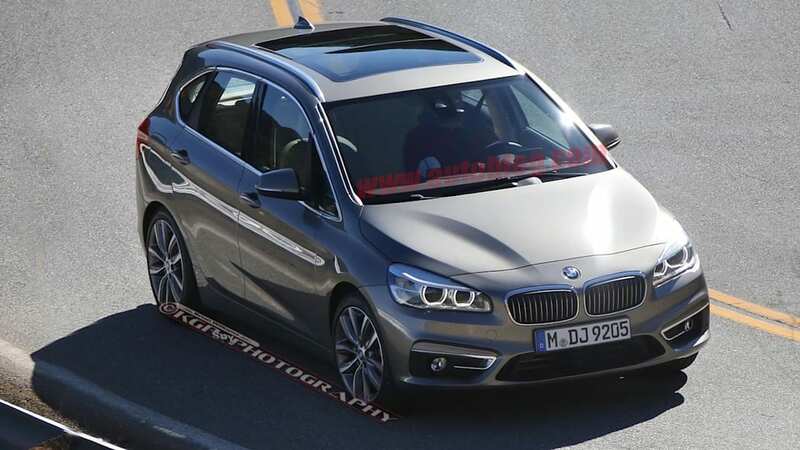 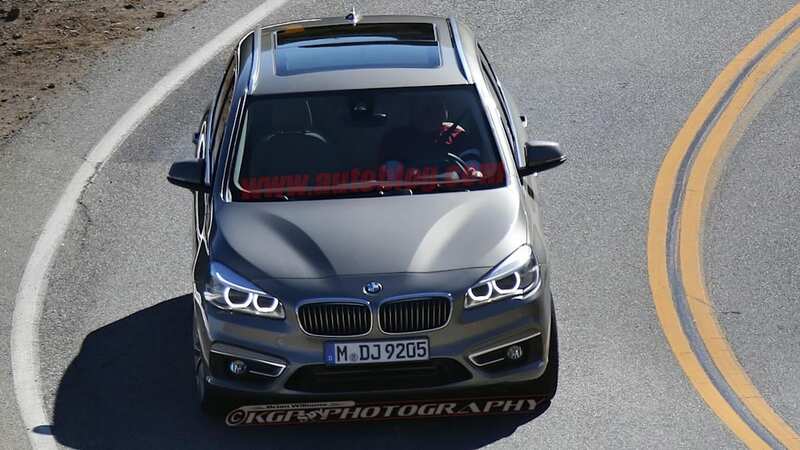 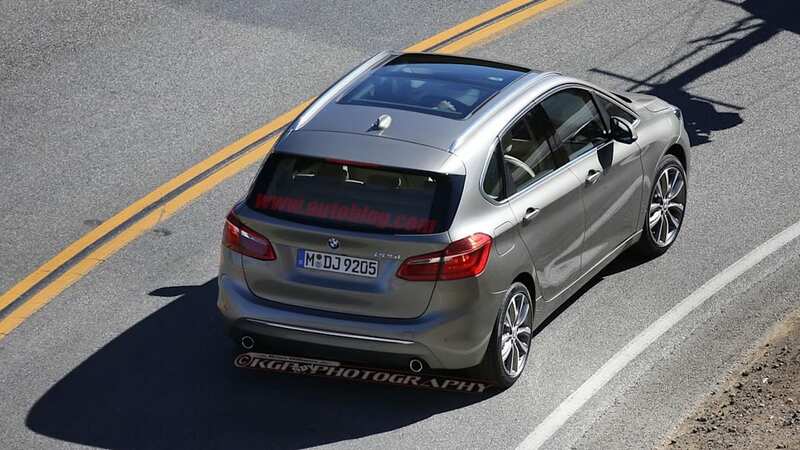 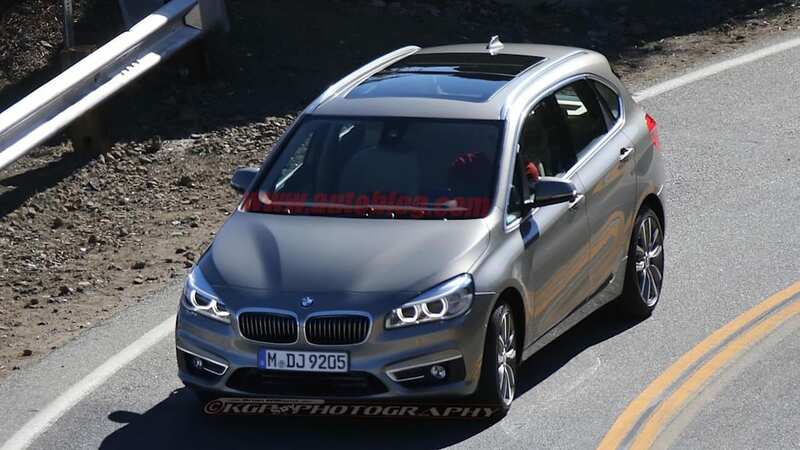 These spy shots paint a different picture, however, as they show the car seemingly in full showroom-ready trim during a photo shoot, wearing the 225i name indicating that it will be in the 2 Series family. 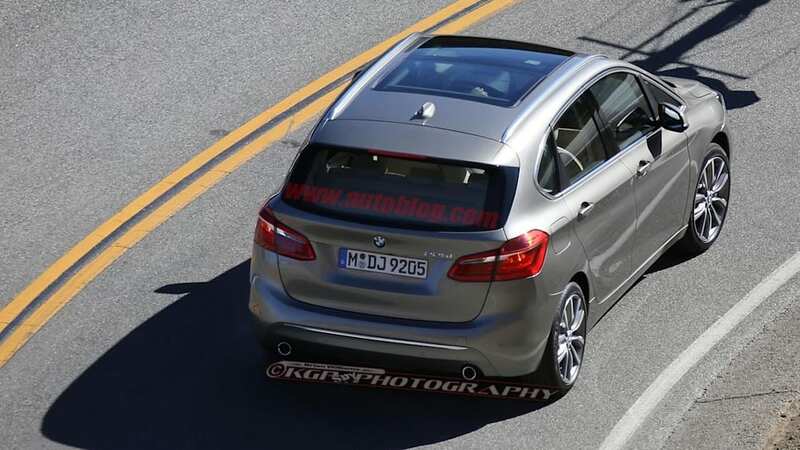 While it's still very possible that this badging is the final bit of trickery for disguising the front-wheel-drive 1 Series GT, the hatchback itself appears to be the real deal. 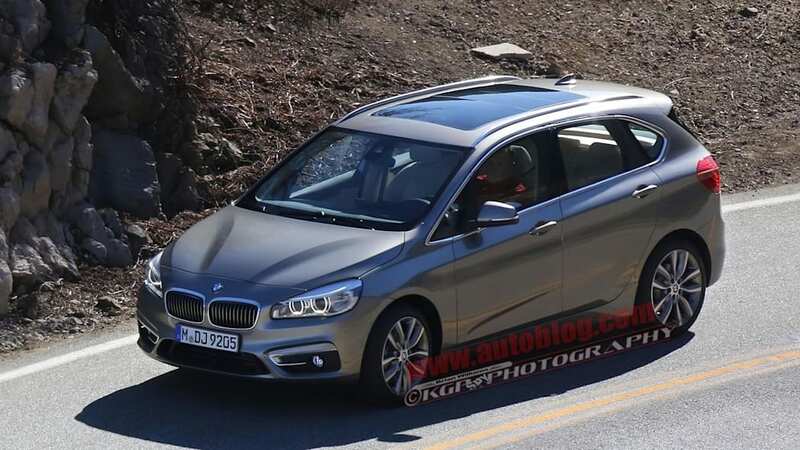 Aside from new fascias, a smaller grille and slightly different lights, the styling of this "225i" stayed pretty true to the Concept Active Tourer. 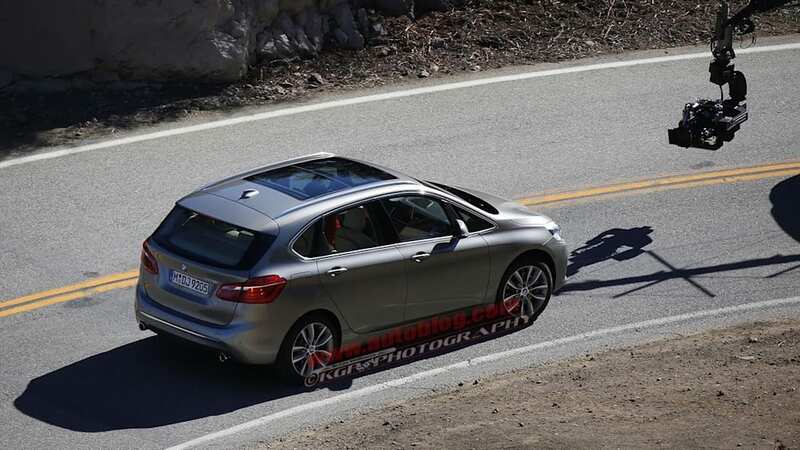 Thanks to our long-lensed photographer, we also get a brief glimpse inside the hatchback, which reveals a two-tiered instrument panel layout including the free-standing navigation display that is similar to the concept car. 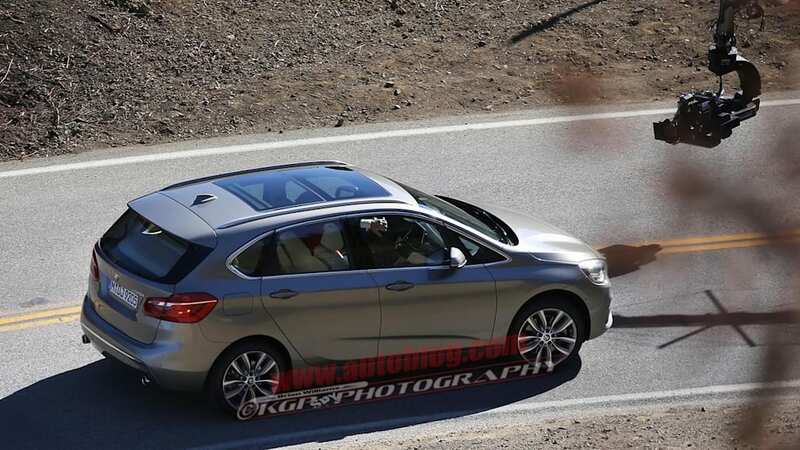 Regardless of what name this new model will wear, expect it to be unveiled at next year's Geneva Motor Show in March before arriving in the US sometime in 2015.